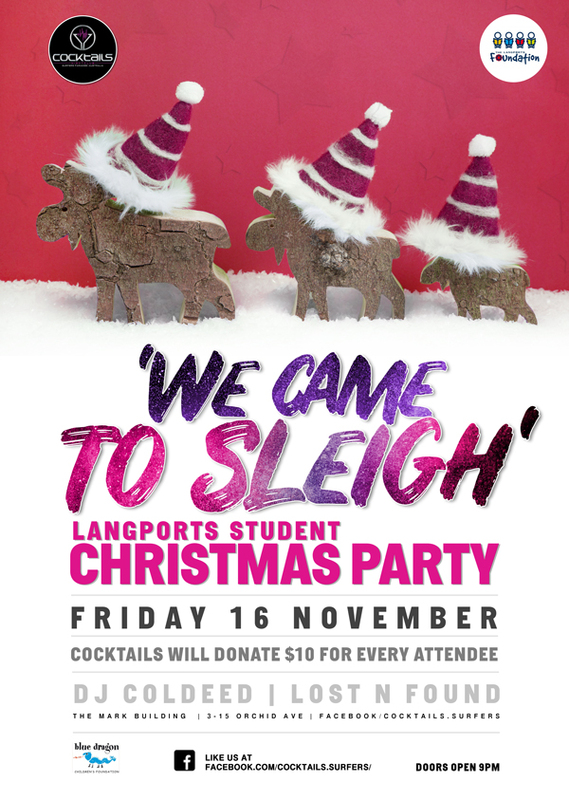 Langports Students are hosting the Christmas Party Fundraiser at Cocktails Nightclub in order to raise money for the Blue Dragon Foundation. In order to help them raise money, COCKTAILS WILL DONATE $10 FOR EVERY ATTENDEE! 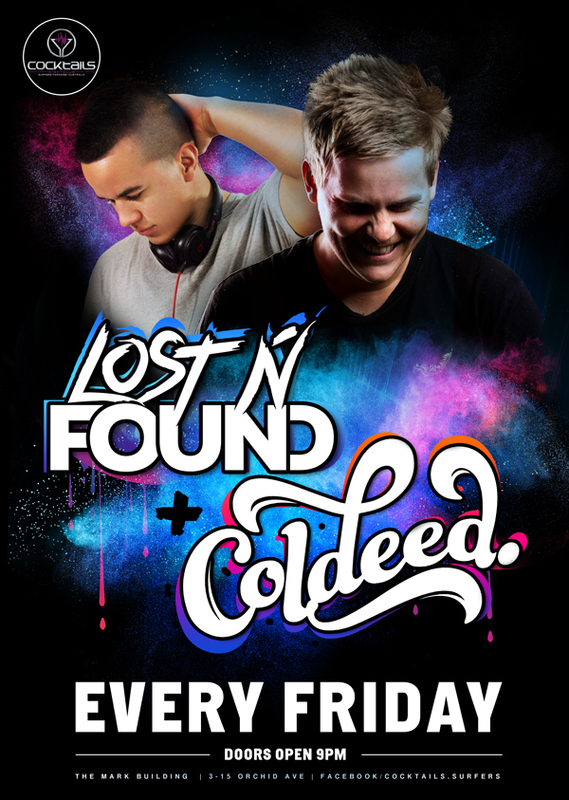 Make sure you RSVP for Free entry and get ready to sleigh the night away!